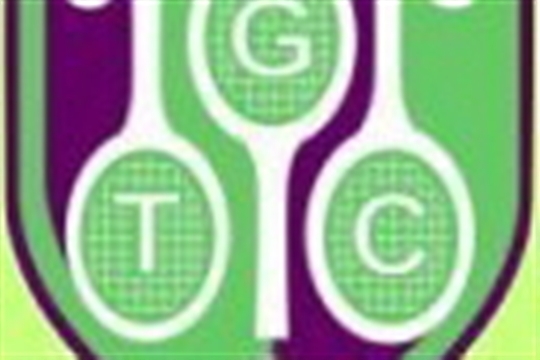 We are a mid-sized tennis club with over 250 members of all ages located at Sheepcot field in Goring-on-Thames in rural South Oxfordshire. 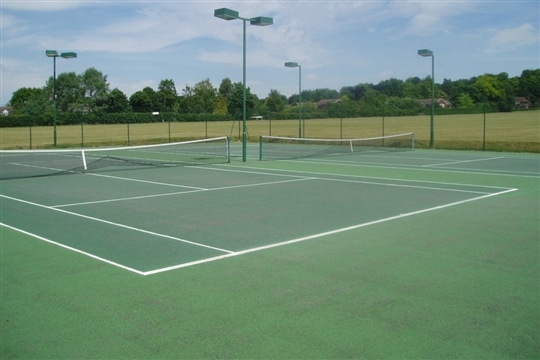 We have five all weather outdoor courts, two of which are floodlit. 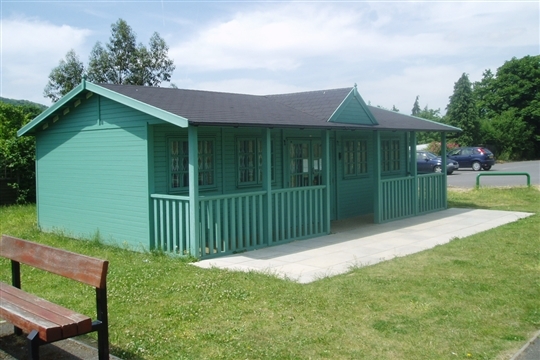 Our Clubhouse has recently been refurbished as have the toilet facilities that we use in the adjacent pavillion. 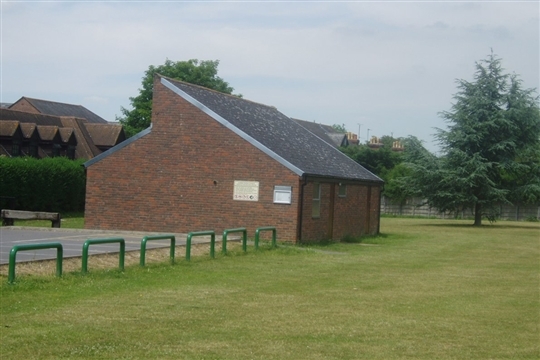 Adequate parking is available during the week next to the Clubhouse although this is heavily used at the weekend when football matches are being played on Sheepcot field. This year we are celebrating 50 years of tennis in Goring!